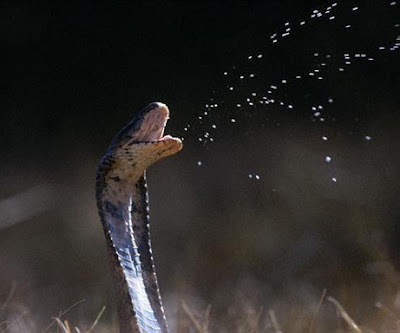 So here I am, worried about driving around in South Africa come September, convinced that we're going to kill ourselves attempting to drive in a country that has astronomically high rates of both carjackings and fatal auto accidents, when really, I should be worried about spitting cobras winding their way into our automobile. Read the article about the couple who drove for 170 km with a venomous companion in their auto here. Thank you, dear husband, for that lovely article. Ok, perhaps that was a bit melodramatic. I'm not too worried about snakes and carjackings (knock on wood). I am, however, worried about my ability to drive on the left hand side of the road in a country that is poorly signed.